Nails by Carol: I'VE GOT MAIL! 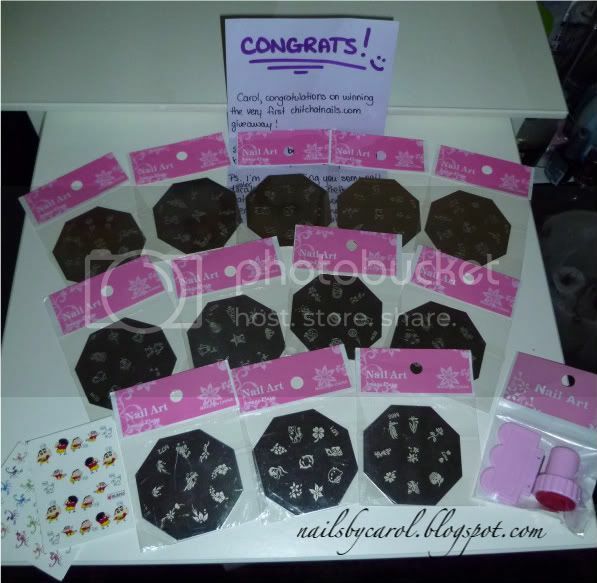 - Prize from ChitChatNails.com Giveaway!!! I'VE GOT MAIL! 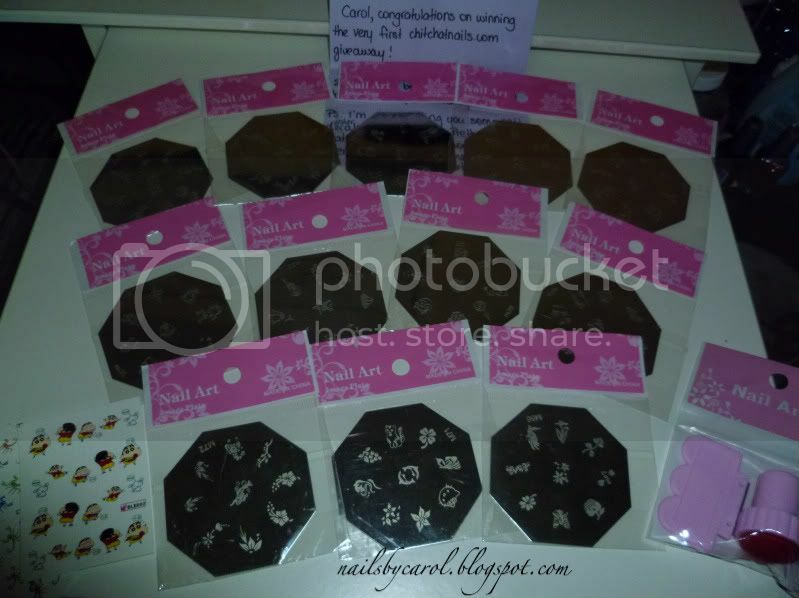 - Prize from ChitChatNails.com Giveaway!!! I'm so happy that these arrived, in one piece :D I cannot wait to see what you come up with and hope you enjoy them! Are you one of those people who rarely/ever wins!? Me too! I won a book when I was 29, and then two nail polish giveaways in the last two months... before that... NOTHING! That's awesome :) I hope there is a pattern here and that I am next in line!